In a 2011 survey, the Wikimedia Foundation found that less than 10% of its contributors are female. As a result, many entries on notable women in history are absent from this repository of shared knowledge. In honor of Women’s History Month and the Art+Feminism Wikipedia Project, the Weinberg Memorial Library is hosting a Wikipedia workshop and edit-a-thon on Saturday, March 5th from 12PM-4PM. 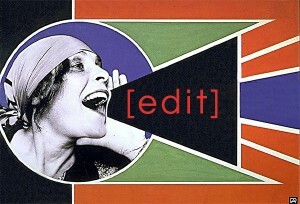 Please join us for a day of communal editing to create and improve Wikipedia articles on women! Snacks and refreshments will be provided! PJ Tabit ’10, a member of the Board of Directors of the Wiki Education Foundation, will be stopping by the edit-a-thon to share some of the innovative uses of Wikipedia that are supported by the foundation. 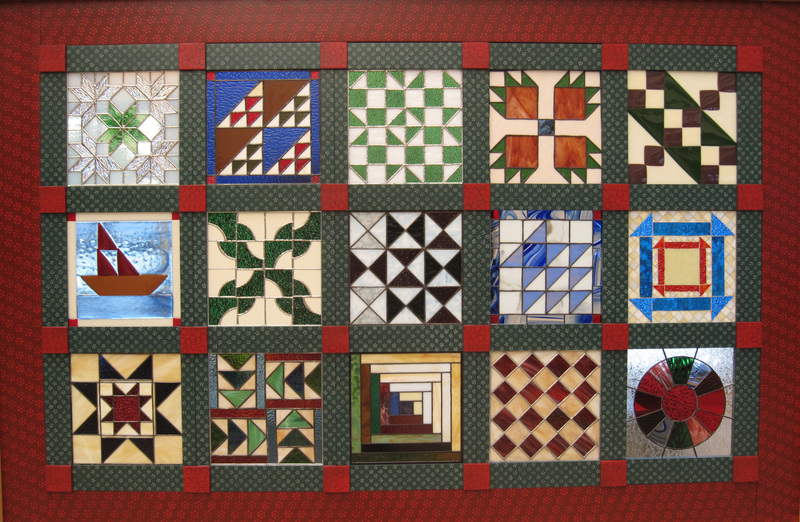 Honoring and celebrating Black History Month, The University of Scranton, in collaboration with The Center for Anti-slavery Studies, is pleased to welcome the Glass Artisans Chapter of the Pennsylvania Guild of Craftsmen to the Library’s 5th floor Heritage Room. 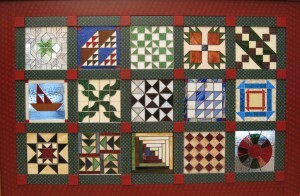 The Glass Artisans will share their creative process in designing an exhibit titled: The History of the Freedom Quilts and the Underground Railroad in Northeast Pennsylvania. Students, faculty, staff, along with Scranton area residents, are invited to a lecture/reception/book-signing on Tuesday, Feb. 24, 2015 from 5:00 p.m. – 6:30 p.m. Sherman and Cindy Wooden, founders of the Center for Anti-Slavery Studies will lead us with a lecture along with Dr. Pedro Anes of the Glass Artisans who will explain their creative process in designing the spectacular stained-glass “Freedom Quilt” Art Exhibit. 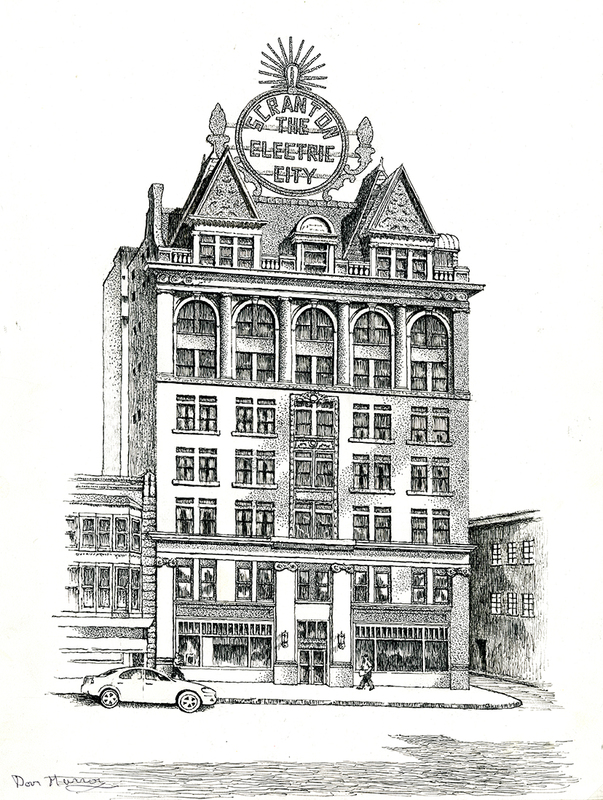 This project is supported by a Lackawanna County Community Arts and Culture Grant, a program of the Lackawanna County Commissioners Corey D. O’Brien, Jim Wansacz and Patrick O’Malley. 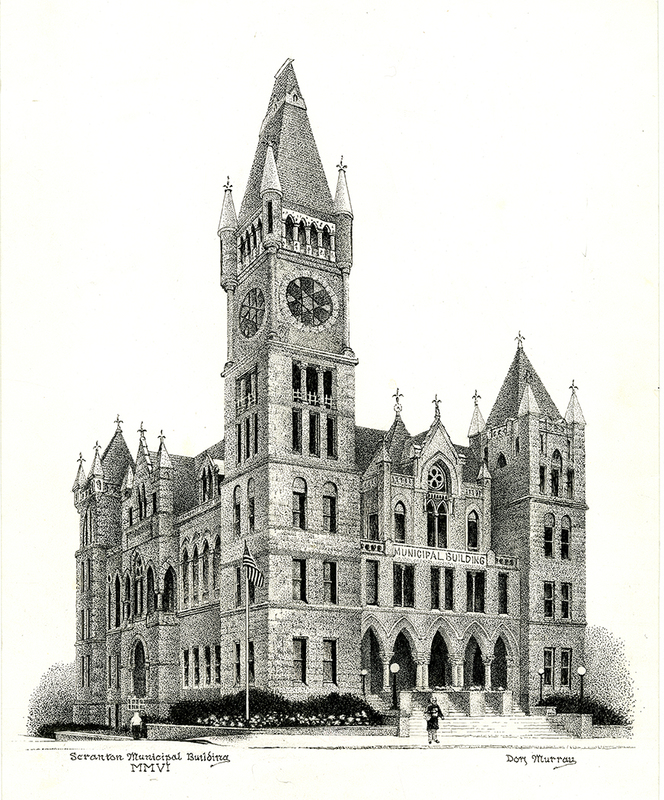 The event is hosted by The Office of Equity and Diversity, Education for Justice, The Jesuit Center, Office of Community and Government Relations, Peace and Justice and the History Departments of The University of Scranton. 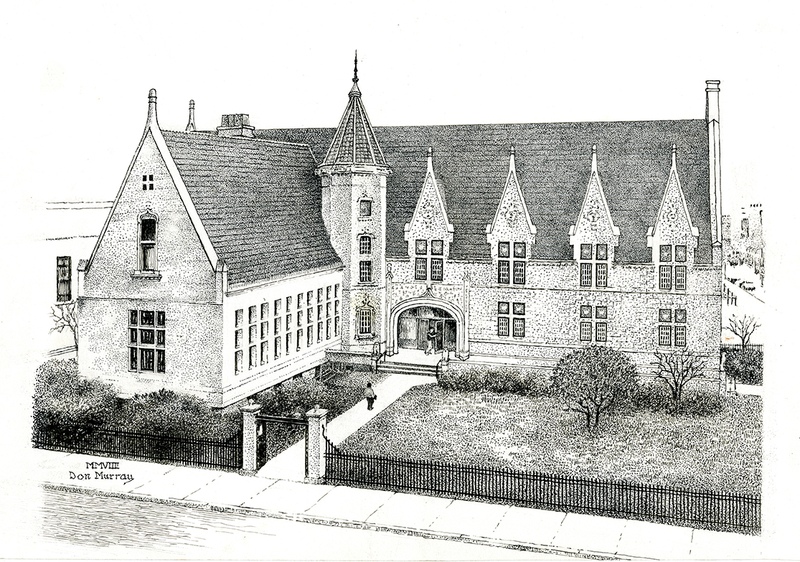 The exhibit is on display in the Library’s Heritage Room until Wednesday, February 25, and the evening lecture will be held in the Heritage Room on Tuesday, February 24 from 5:00 to 6:30pm. In celebration of Earth Week and in conjunction with the Environmental Art Show, the Library will be hosting a Recycled Craft Night on April 14th at 7PM in the Heritage Room. 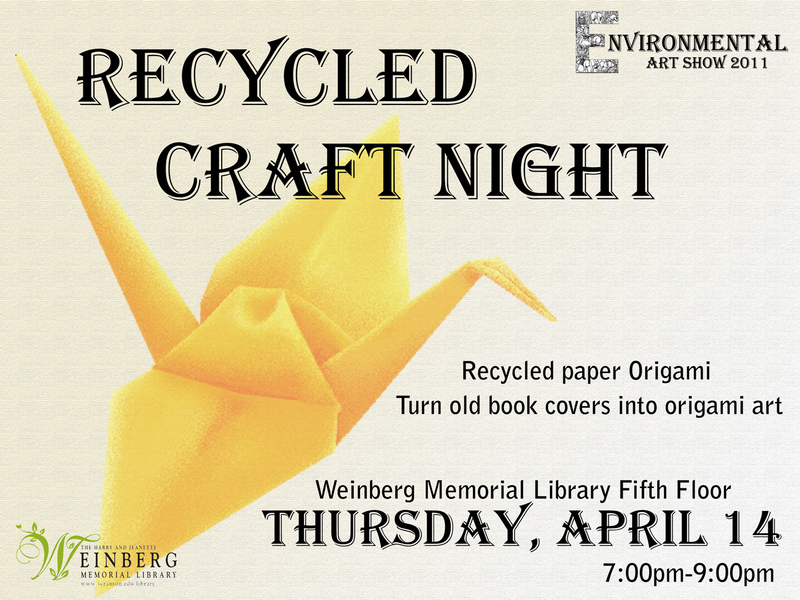 Come join us as we learn how to make origami swans and jumping frogs out of unused book covers! This event has been organized by the Weinberg Memorial Library Green Team. All Students, Faculty and Staff are welcome to attend! 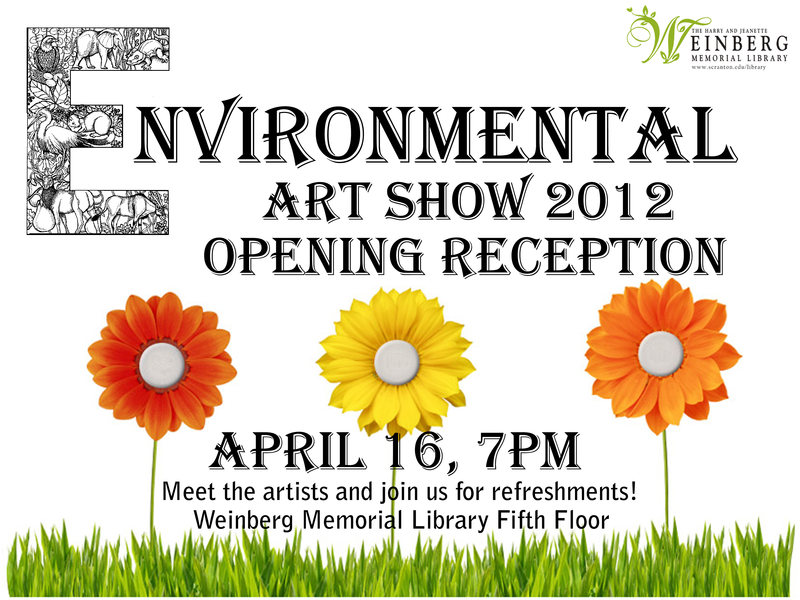 This year the library will be hosting its first ever Environmental Art Show. The purpose of the art show is to promote sustainability and to raise awareness about environmental issues. 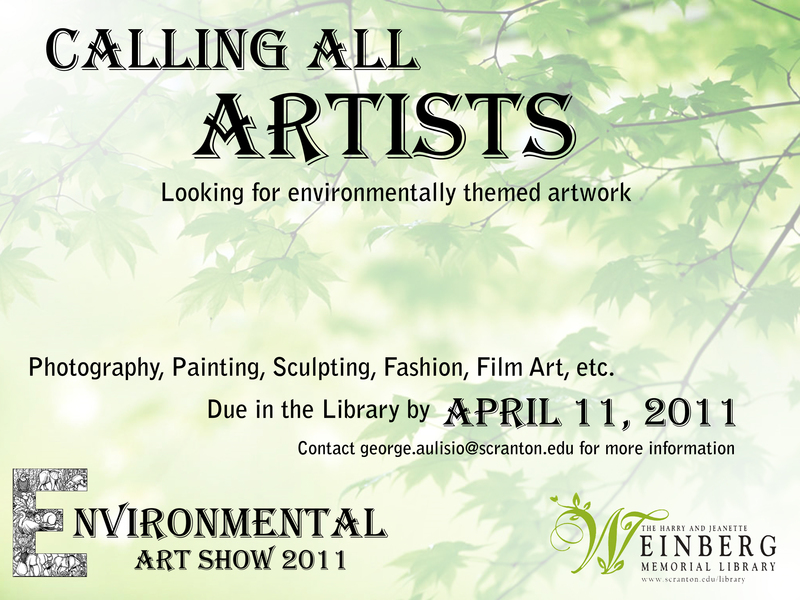 The Library Green Team is asking any interested students, staff, or faculty to submit their environmentally themed art. All types of environmentally themed art are welcome, this includes photography, painting, sculpting, graphic design, altered images, fashion, film art, and any other areas of creativity. Submissions must be environmentally themed. Examples of environmentally themed art include nature scenes, animals, humanity’s effect on the environment, and creative messages about sustainable issues. Any questions about specific themes or ideas could be directed to george.aulisio@scranton.edu. There is no limit on submissions. 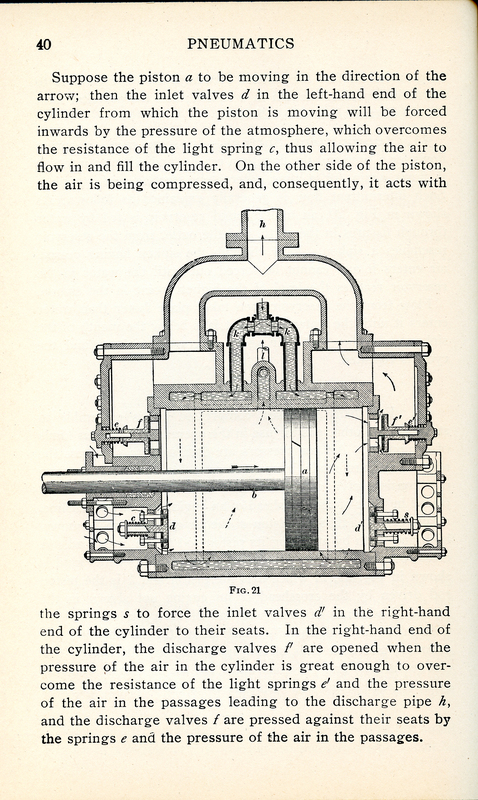 However, not all submissions will necessarily be displayed. Submissions are asked to be ready for display (within reason) This means, for example, that photographs and paintings are to be matted or framed, TVs and additional devices for film art will be provided by the library, any artist who has special display needs should contact George Aulisio. 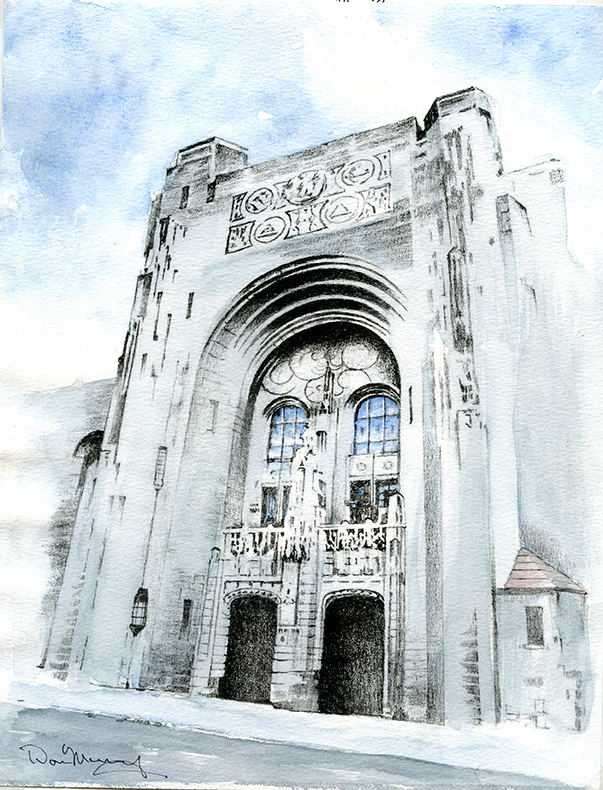 The Environmental Art Show will be held in the Heritage room of the library and will coincide with the University’s celebration of Earth week. All artwork will be returned by the end of the semester.